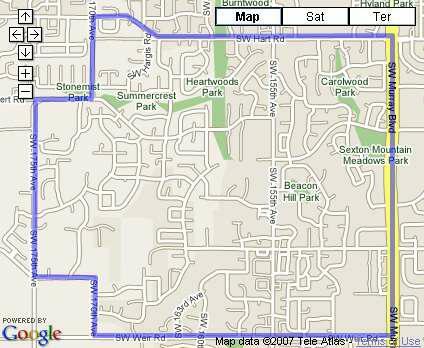 The Sexton Mountain neighborhood of Beaverton, Oregon goes East, starting at 175th to Murray Blvd, then South from Hart Rd to Weir Rd. This area features many wonderful parks including Summcrest Park, Heartwoods Park, Beacon Hill Park, Carolwood Park and Sexton Mountain Meadows Park. As of 5/30/2008 here are the stats for the Sexton Mountain Neighborhood. This week I’ve changed the stats to only count the sales from the last 7 days to give a better reflection of what is going on in the neighborhood during any given week. For a complete list of homes for sale in the Sexton Mountain Neighborhood, please call or Click Here, to request an update.